Kashinath Bunglow - A Perfect Gateaway in the Heart Of Alibaug. Property 3: Kashinath Bunglow - A Perfect Gateaway in the Heart Of Alibaug. 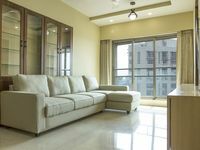 Luxury Flat @ the perfect spot!!!!! Property 5: Luxury Flat @ the perfect spot!!!!! 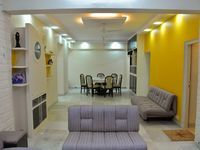 Air conditioned, fully furnished 1RK, ideal for 2-3 persons. Property 21: Air conditioned, fully furnished 1RK, ideal for 2-3 persons. Nos facilitaron mucho las cosas , gracias Samir.